Western Pacific works with their wood supply partners to insure only premium grade components are used in our pre-hung door facilities. Artisan craftsmen, hand build each pre-hung door resulting in best-in-industry quality. 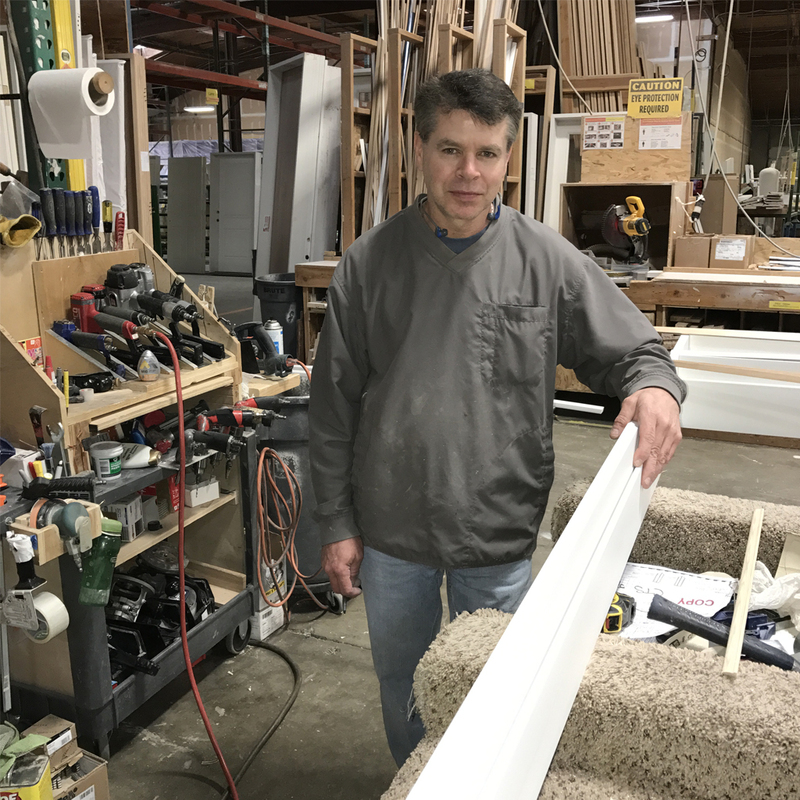 Prehung Doors Western Pacific works with their wood supply partners to insure only premium grade components are used in our pre-hung door facilities. Artisan craftsmen, hand build each pre-hung door resulting in best-in-industry quality.